MongoosePro GM II by GM’s North American recognition, support GM GDS2 diagnostic system, has been widely used, but in the Chinese market, Shanghai GM since the use of GDS2 (applies to all models except the new Excelle and the new Sail) and RDS2 (only applies to new and new Excelle Sail), while RDS is based on the MDI development. After my company’s technology research and development of hard, where I sold MongoosePro GM II can support Shanghai GM RDS2 diagnostic software, thus MongoosePro GM II fully supports all Shanghai GM, imported GM, Opel, GMC and other models, can completely replace GM MDI , communications faster, compact and portable, maintenance-free integrated design ensures very low failure rate, with a high price. MongoosePro GM II at www.cnautotool.com fully supports Shanghai GM GDS2 / RDS2, GM Diagnostic Software GDS2, can completely replace GM MDI, is a low cost, high performance suitable for original programming and diagnostic tool GM vehicle, which is used to support TIS2WEB programming module, support Tech2WIN for diagnostics. Its wide range of features to help technicians achieve business growth and maintain customer satisfaction. – And all functions can be achieved GDS2 Tech2Win, RDS2 of. 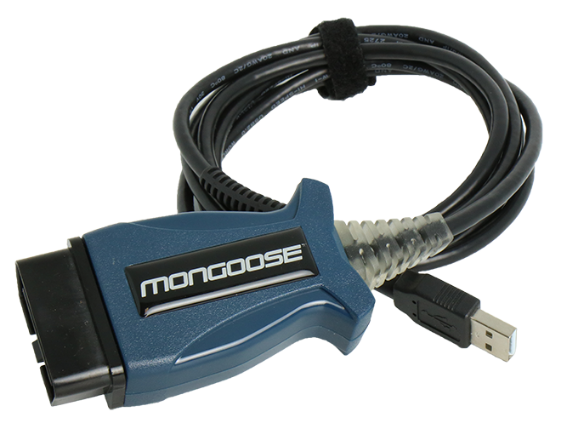 -MongoosePro GM 2 fully support GM’s original software GDS2 / RDS2, can diagnose the overall data flow, two-way control, and maintenance and data logging functions of the vehicle. -MongoosePro GM II support Tech2WIN, can be diagnosed transmission, chassis, body, anti-theft system and tire pressure monitoring systems. – Read DTCs, clear DTCs, read data stream, actuator testing, system testing, data logging. LAUNCH DBScar is a high-tech automotive fault diagnostic terminal to work with Android smart phones. 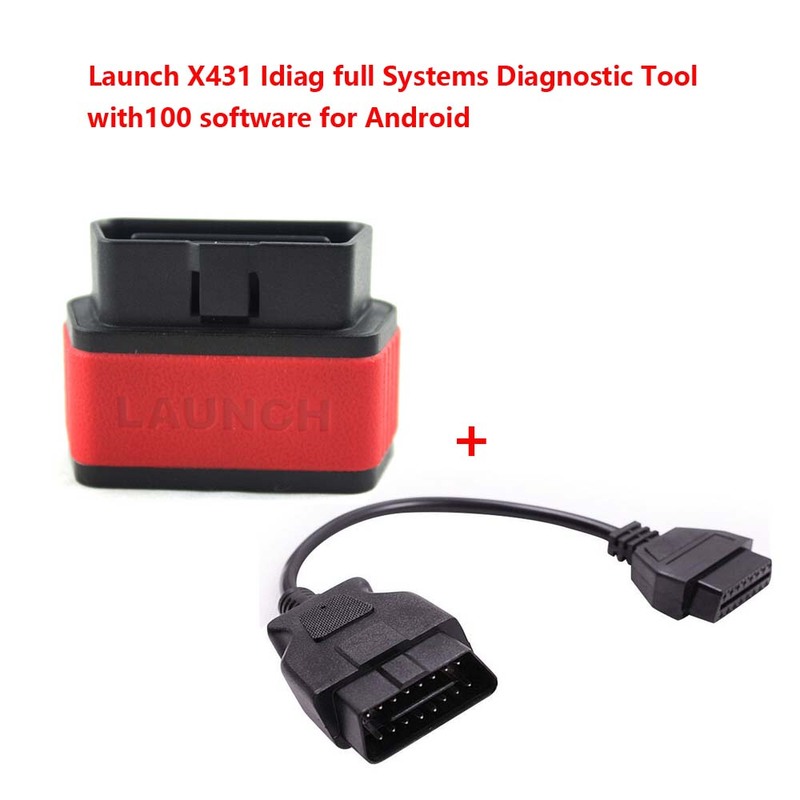 By connecting it via Bluetooth to smart phones, it can perform basic diagnosis on vehicle OBD system, and it can also realize basic diagnostic functions of entire vehicle system including reading DTCs, clearing DTCs and reading data stream. You can only download one car model software from Launch official website, and this car model support all system diagnose. If you download “BMW” software, you can not download other software. It has about 70-100 car models for you to choose, you can pick up the one you need Super launch idiag. It is suitable for personal car owner to repair your own car easily. By the way , some time , Launch company will change the new serial number . If change the new serial number , you need remove the original software which your equipment have , and use the new serial number to download the new software from launch website .